Are you or do you know a motivated 9th-11th grade student in Casey, Estill, Lee, Lincoln, Powell, or Wolfe County who could benefit from tutoring, ACT prep, college visits, cultural trips, financial aid assistance, and numerous other academic support services? 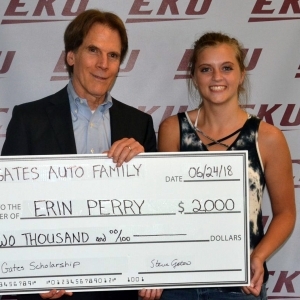 RICHMOND, Ky. – Erin Perry, a 2018 Wolfe County High School graduate, has received a scholarship totaling $2,000 awarded to an Eastern Kentucky University Upward Bound student by The Gates Auto Group. 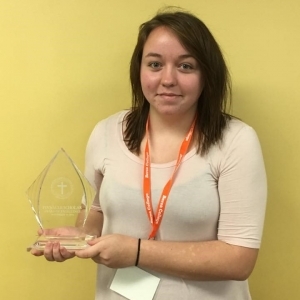 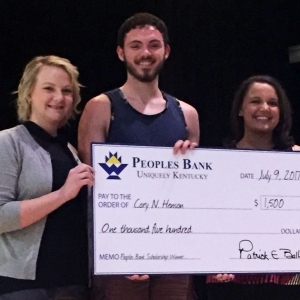 RICHMOND, Ky. – Breanna Spencer, a 2018 Wolfe County High School graduate, has received a $1,500 scholarship presented by Peoples Bank of Madison and Rockcastle Counties to a high school student enrolled in the Eastern Kentucky University Upward Bound program, which serves first-generation college students. 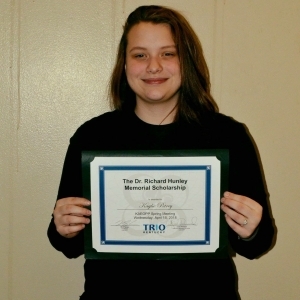 RICHMOND, Ky. – Kaylie Petrey, a 2018 Lincoln County High School senior and member of the Eastern Kentucky University Upward Bound program, has received the $500 Dr. Richard “Richie” Hunley Scholarship. 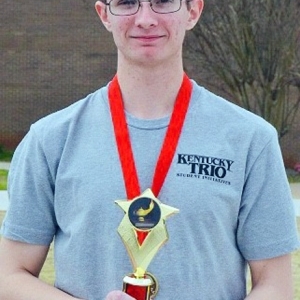 RICHMOND, Ky. – Eastern Kentucky University Upward Bound student James Broyles was recently selected as a member of the Kentucky All-Star Scholars Bowl Team by the Kentucky Association of Educational Opportunity Program Personnel. 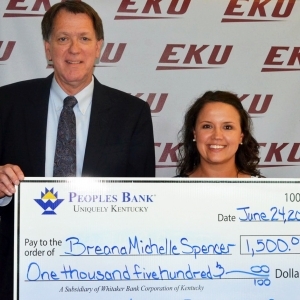 RICHMOND, Ky. – One Eastern Kentucky University Upward Bound student was recently honored for her accomplishments in the field of music with the 2016 Berea College Pinnacle Scholars Award of Excellence. 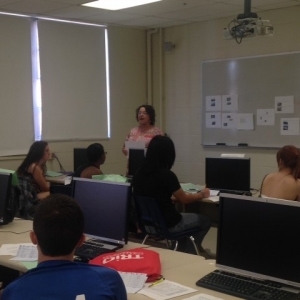 Before I go on with this, Upward Bound is a college readiness program for students who are first-generation college students. 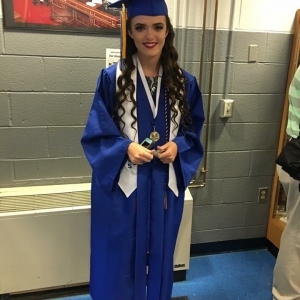 To outsiders, it only looks like this program is full of kids living on a college campus for a while to see what college is like…but to me, it is so much more. 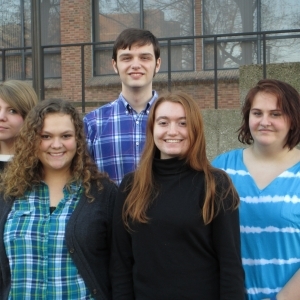 RICHMOND, Ky. – Five Eastern Kentucky University Upward Bound students were recently honored for their accomplishments in the fields of science, service, and music with 2015 Berea College Pinnacle Scholars Awards of Excellence.